Innovation is highly valued in the startup scene. Yet in Southeast Asia, the greatest startup successes have involved borrowing from foreign models – even beating the original at its own game. Singapore-based Grab brought to Southeast Asia the concept of a ride-sharing and -hailing app made famous by San Francisco’s Uber and Lyft, just six months before Uber reached the region in 2013. In Indonesia, the product is given a unique, local twist: by substituting cars with motorcycles, Go-Jek’s riders are able to buzz past the heavy traffic in Indonesian cities and navigate its narrow backroads. Today, both Grab and Go-Jek are unicorns, ruling the Southeast Asia on-demand transport market, and have even expanded into fintech. Uber itself has admitted it faces a tough ride in Southeast Asia given the stiff competition. But there are other imports that have gone awry. 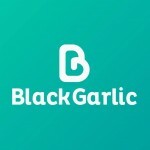 BlackGarlic, an Indonesian meal-kit subscription startup inspired by the Nasdaq-listed Blue Apron (which itself is a copy of the Swedish company Linas Matkasse), shut down in July 2017, a year after raising seed funding from Convergence Ventures and Skystar Capital. Founded in 2015, BlackGarlic offered Indonesian urbanites the chance to cook healthy meals at home designed by celebrity chefs, without the hassle of shopping for and preparing the ingredients. Delivered to the doorstep, these meal kits use organic foods and seasonings. Just like Blue Apron, BlackGarlic sought to appeal to consumers subscribing to a so-called “lifestyle of health and sustainability”. Its team certainly wasn’t short on talent or experience. Three of the co-founders, Michael Saputra, Angelo Syailendra and Willy Haryanto, had established the online food delivery firm Klik-Eat (which they sold in 2014 to Yume no Machi). Joining them were serial restaurateur Olivia Wongso and former engineer Ardo Adiwidjaja. Olivia’s father, William Wongso, one of Indonesia’s most famous chefs, was brought on board as advisor. The startup attracted the attention of investors, netting them seed funding in January 2016. By then, they had shipped out their meal kits to 1,000 customers, half of whom were active users. It also planned to establish a stronger foothold in Jakarta. 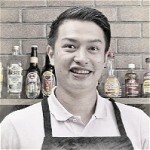 Michael Saputra, in his statements to the media, conceded that getting new customers was too costly compared with the monthly revenue BlackGarlic was earning – an average of IDR 1.5 billion (US$110,000). Retaining customers also proved challenging, despite the fact that they had served 10,000 customers and shipped 80,000 meals during their two-year run. BlackGarlic relied on word-of-mouth advertising and celebrity endorsements to attract new customers. While the team did acknowledge that the market for their product was still small, their ambition was to capture and develop that market before anyone else did. As it turned out, the entrepreneurs had overestimated just how many locals subscribe to the health-conscious and sustainable lifestyle that’s now all the rage in the West, which can be expensive and time-consuming to maintain. With its use of organic ingredients, MSG-free seasonings and chef-created recipes, the BlackGarlic product line definitely had a strong appeal for people who care about what they eat. The main practical value of their product, however, was cutting the costs associated with cooking. While this was achieved to some extent with the ingredients delivered, it still didn’t free users from the most skill-intensive and time-consuming part of the process – the actual cooking of the dish itself. 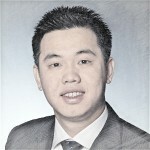 Like its US counterpart, BlackGarlic targeted affluent customers. However, whether the Indonesian affluent can cook, or are willing to spend time cooking, is another question entirely. The country’s urban middle-class families often hire domestic helpers, who handle the grocery shopping and cooking (on top of other household tasks). People who grew up in such families, therefore, usually go through life without ever learning how to cook. Or they could just order in delivery instead and save themselves the trouble of cooking. BlackGarlic’s pricing strategy could also have limited its reach. Subscribers had to order a minimum of two meal kits per week (with a total value of at least IDR 150,000, or US$11), while non-subscribers had to pay delivery charges. Since BlackGarlic did not eliminate or simplify the cooking process radically enough, it was hard to justify this kind of spending. It would be far cheaper to duck into a nearby food stall or small restaurant for a hot meal (costing about IDR 20,000–50,000); or order takeout from hundreds of outlets via Go-Jek’s Go-Food service. This is in contrast to the US, where cooking with meal kits at home actually saves money versus dining out. The low barriers to entry of the on-demand food delivery business proved to be another challenge for BlackGarlic. 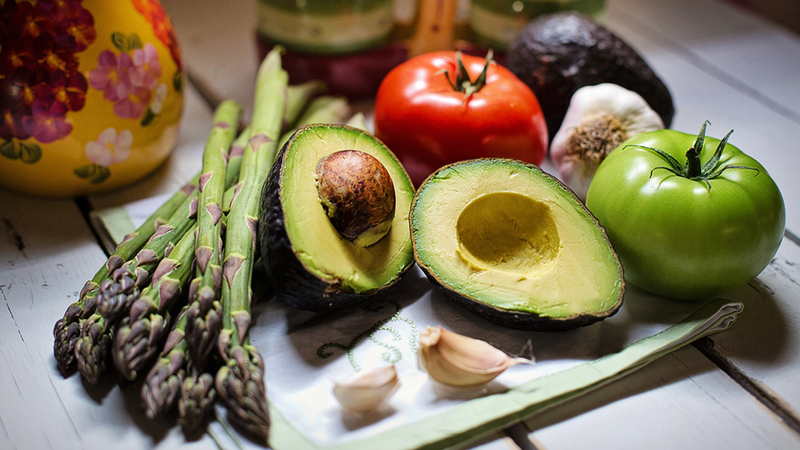 Similarly targeting busy middle-class consumers, personalized grocery shopping service HappyFresh lets users quickly order ingredients for recipes in the app’s catalog with same-day delivery, but without the commitment of subscription or minimum order. 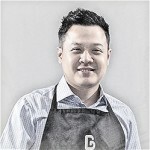 Meanwhile, catering startup BerryKitchen sells ready-to-eat meals developed by celebrity chefs like Juna, Edwin Lau and Vindy Lee. While most of these meals are a la carte orders, they also offer weekly meal packages for diet plans, in which fresh food is delivered every day of the week. 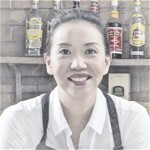 The presence of these rivals might explain why, in the last year of its operations, BlackGarlic began selling ready-to-eat meals and seasoning mixes under the BlackGarlic Express brand. If it could not draw in enough subscribers and get repeat orders, it could sell its goods a la carte; this would allow them to earn some revenue while introducing the product to potential customers resistant to the subscription model. Unfortunately, this was not enough to save BlackGarlic. It eventually found that the cost of attracting new customers was too high versus its revenue – a problem Blue Apron is also facing. But without the cash reserves that have allowed Blue Apron to stay in the game, BlackGarlic had to close shop sooner. 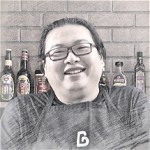 The BlackGarlic Express line of products is now sold by a firm owned by William Wongso. BlackGalic’s story is a lesson in how not all successful business models can survive when imported from one country to another, at least, not without some key modifications. It is clear that the Indonesian market is not ready for a direct import of the Blue Apron model. However, whether it will ever be ready for such a model is still up for debate. It would not only take a wealthier and more health-conscious Indonesian middle class for such a model to succeed; changes in culture would also be influential. Such changes could take years to happen. Until then, aspiring entrepreneurs will have to tweak their recipes for local taste buds.